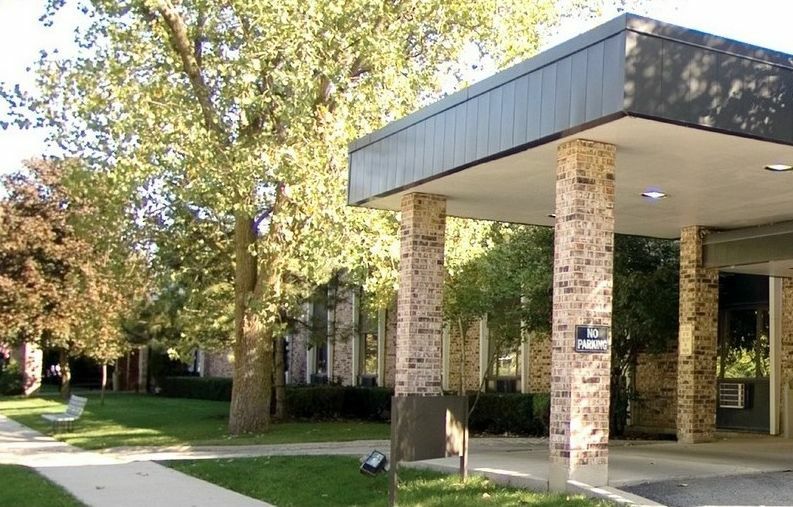 Ideally located to serve Chicago's northwest and western suburbs, Forest View is situated in a parklike setting near Interstate 290 and 355. The modern facility provides a comfortable, homelike environment for comprehensive 24-hour nursing care and rehabilitation services including individual therapy programs. In addition, the facility features ophthalmology, dental and podiatry. 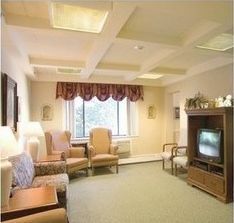 Forest View is a pleasant environment for dining, social services and a wide range of activity programs.